Nan Strauch, a longtime Landmark College community member and a member of the LC Board of Trustees, passed away unexpectedly at her home in Hilton Head, South Carolina, on November 17, 2018. 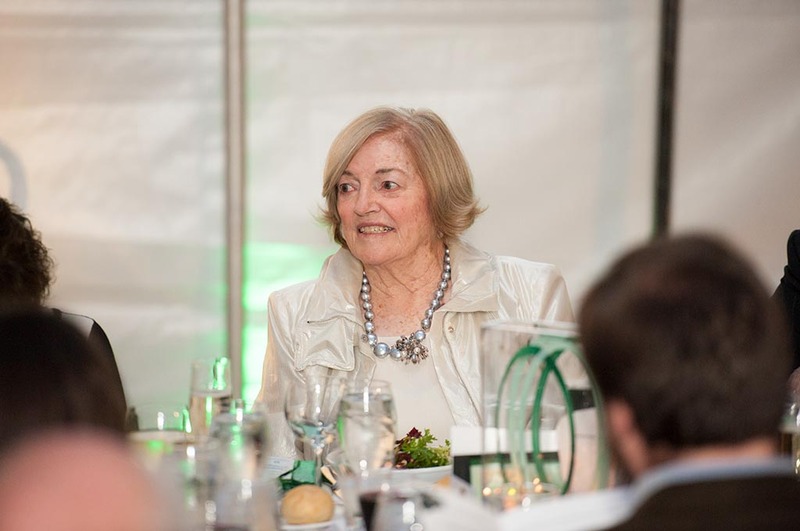 Nan and her husband Charles S. “Chuck” Strauch have been principal supporters of the College since its founding in 1985. Chuck is a founding board member and chair emeritus of the Board of Trustees, and Nan joined the board in 2006. 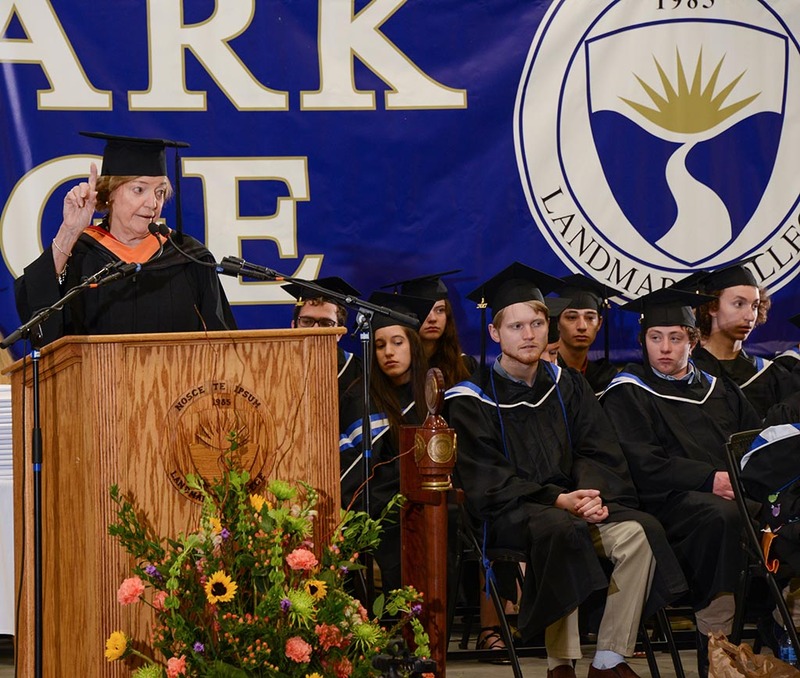 Under her guidance, the College transitioned from an associate degree-granting institution to a more highly developed and complete baccalaureate degree-granting institution. The Strauchs’ financial support of the College has contributed to many capital improvements to campus, including the Strauch Family Student Center, Charles Drake Field, and the MacFarlane Science, Technology & Innovation Center. 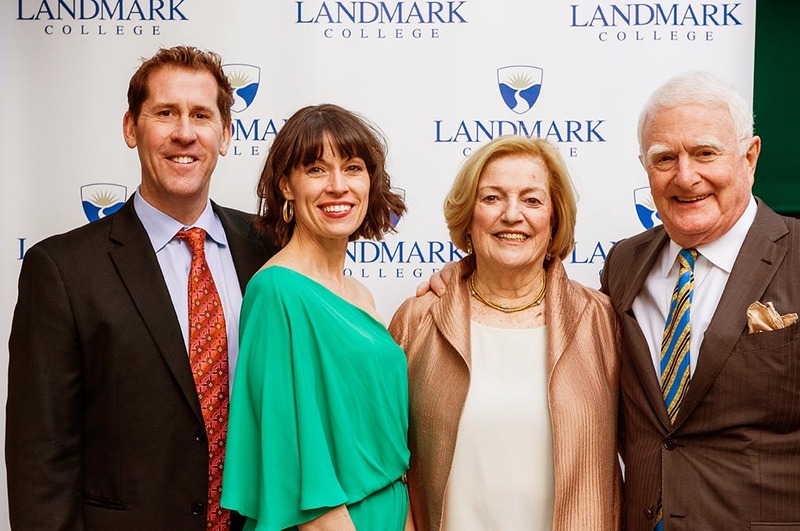 Earlier this year, the Strauchs made a lead, stimulus gift toward LC’s growing online education programs. Nan and Chuck’s son, Charley, was among the first students enrolled at LC in the 1980s, and in the years since, some of Nan and Chuck’s grandchildren have been enrolled here, as well. 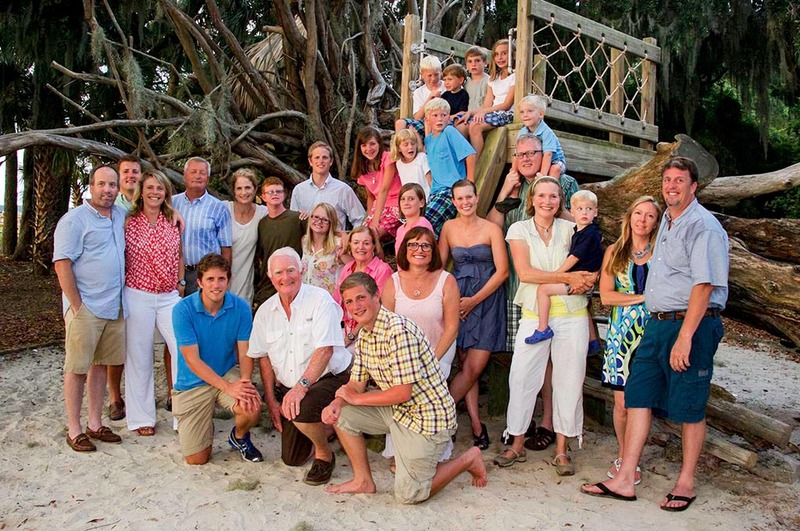 Nan is survived by her husband Chuck; five children; and many grandchildren. 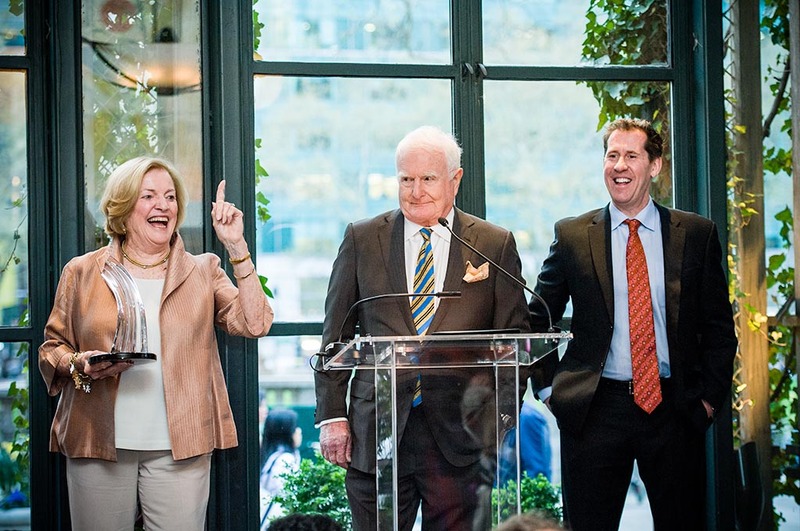 Nan and Chuck (right) at LC’s 2016 “Unlocking Futures” fundraising gala, with President Peter Eden and his wife, Joanne. Nan at LC’s 2018 “Champions of Change” fundraising gala in New York City. 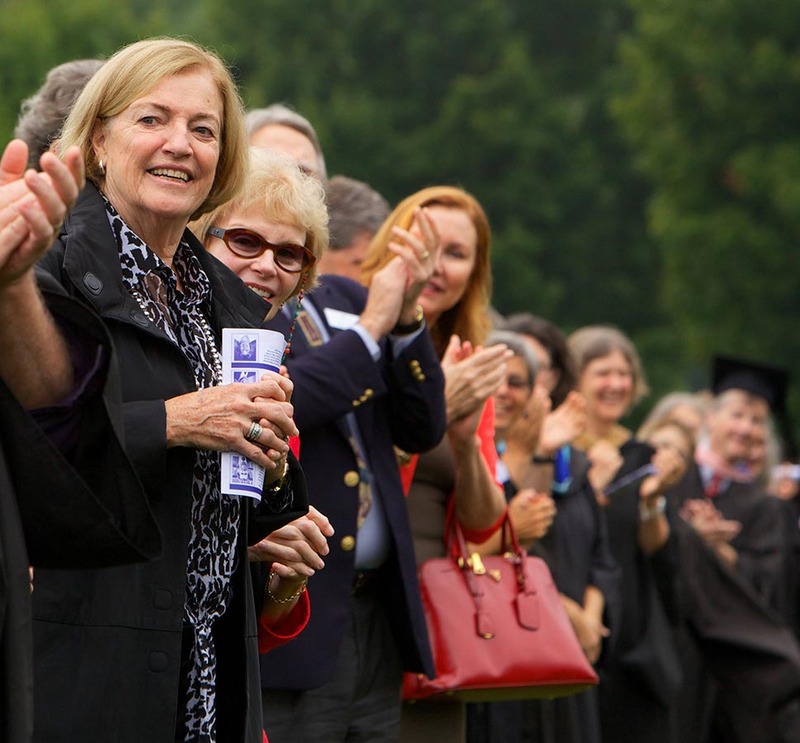 Nan and former Board of Trustees member Jane Garzilli welcoming new students at LC’s fall convocation ceremony in 2013. 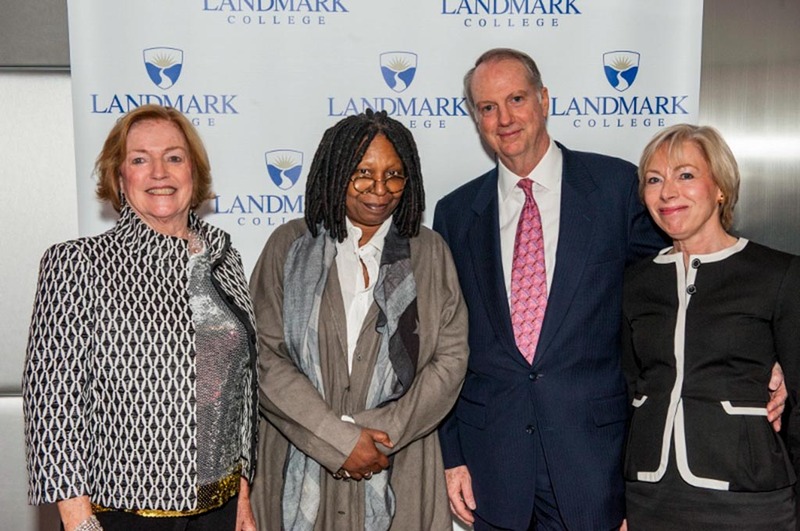 Nan with Whoopi Goldberg, the 2014 LD Luminary Award recipient, Board of Trustees chair Bob Lewis and his wife, Anette, at the “Uncut Diamonds” fundraiser in New York City. 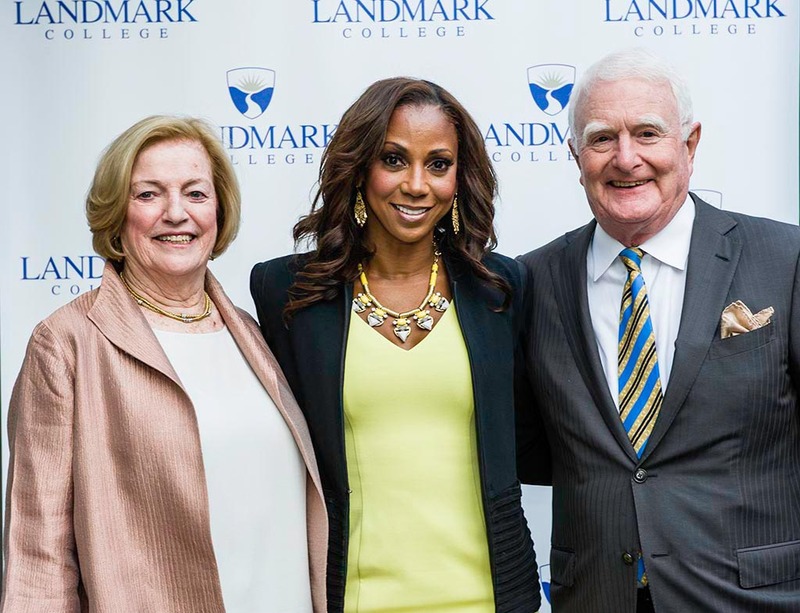 Nan and Chuck received the Landmark College Accolade from President Peter Eden during the 2016 fundraising gala, “Unlocking Futures,” for their unwavering support of the College since its founding in 1985. 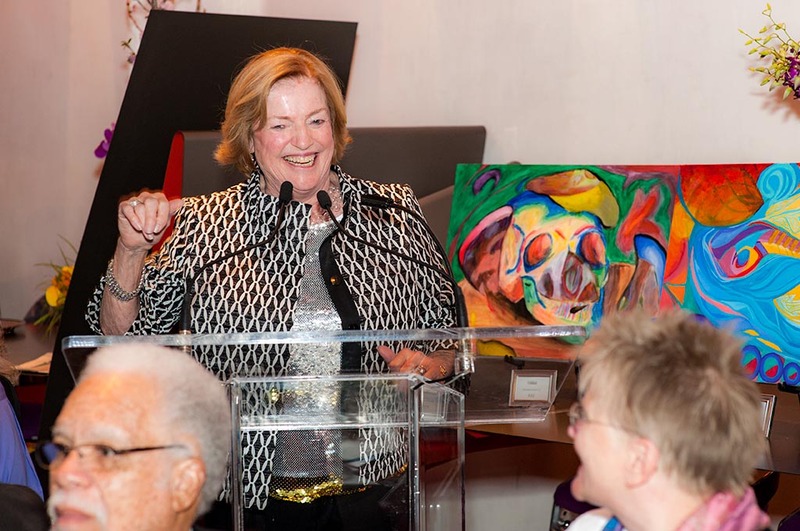 Nan at LC’s 2014 fundraising gala, “Uncut Diamonds,” in New York City. 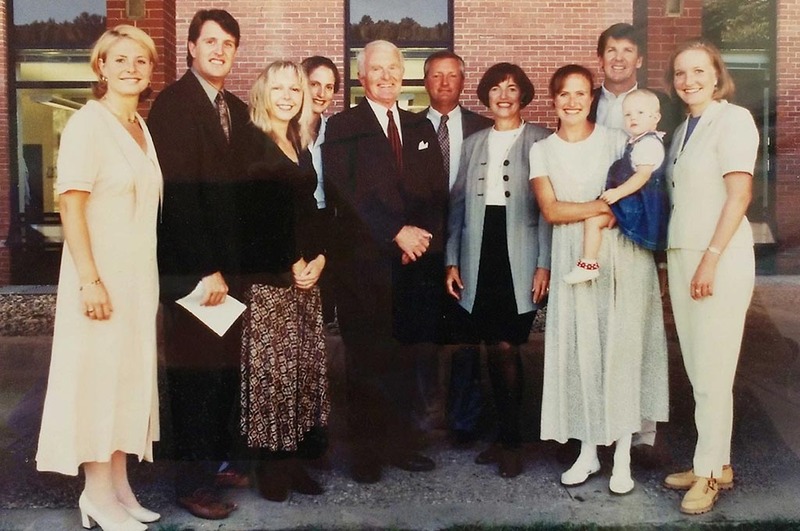 Nan, Chuck, and the Strauch family at the 1997 dedication of LC’s Strauch Family Student Center. 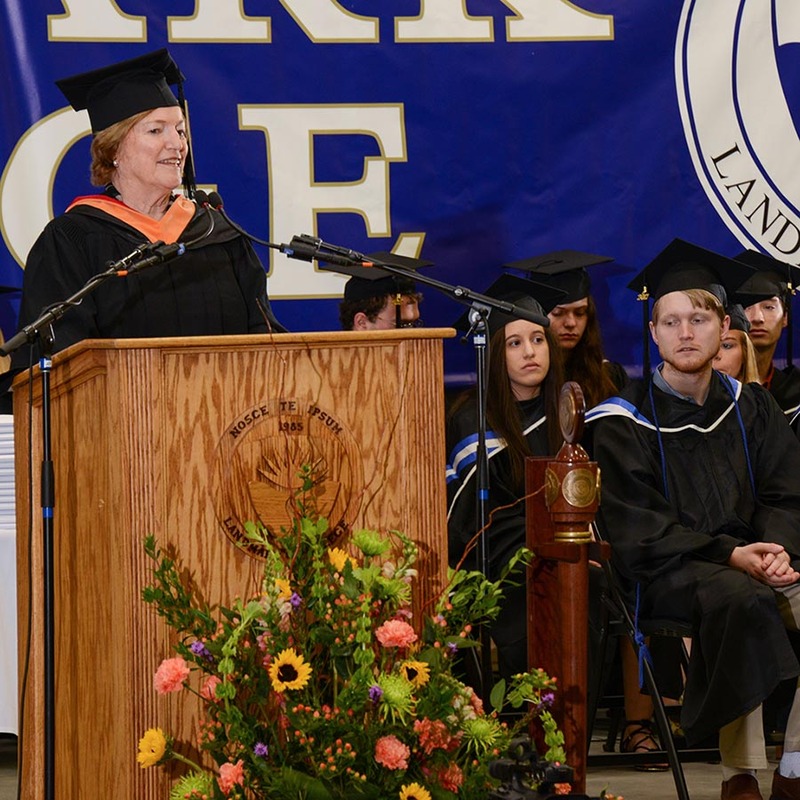 Nan addressed LC graduates during the spring 2017 commencement ceremony. 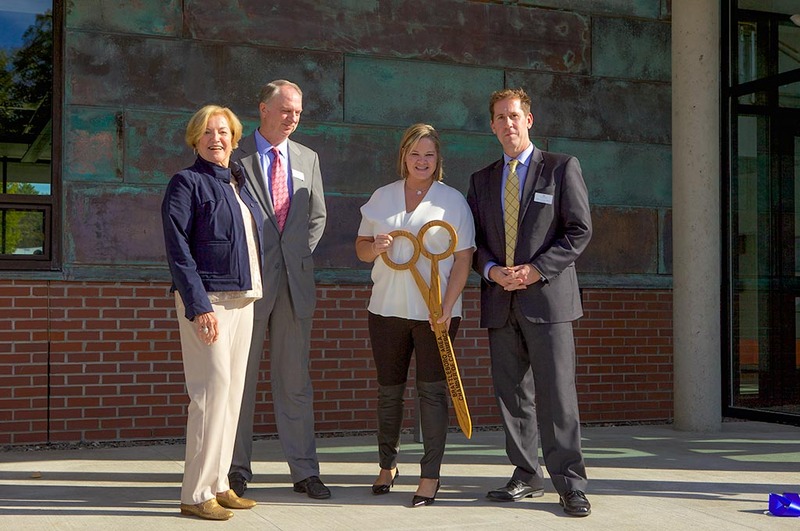 Nan, LC Board of Trustees chair Bob Lewis, alumna Nicole Goodner MacFarlane ’98, and President Peter Eden at the ribbon-cutting and dedication of the Nicole Goodner MacFarlane Science, Technology & Innovation Center in 2015. 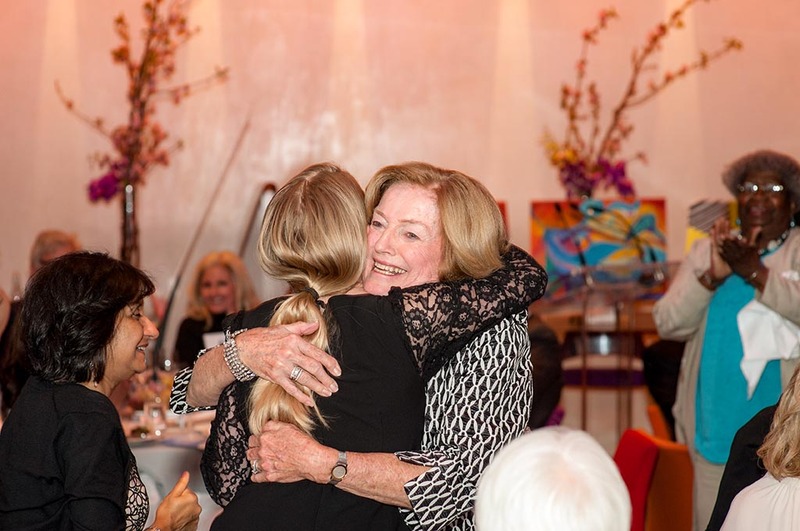 Nan with LC alumna Lissa Piercy ’11 at the “Uncut Diamonds” fundraiser in 2014. 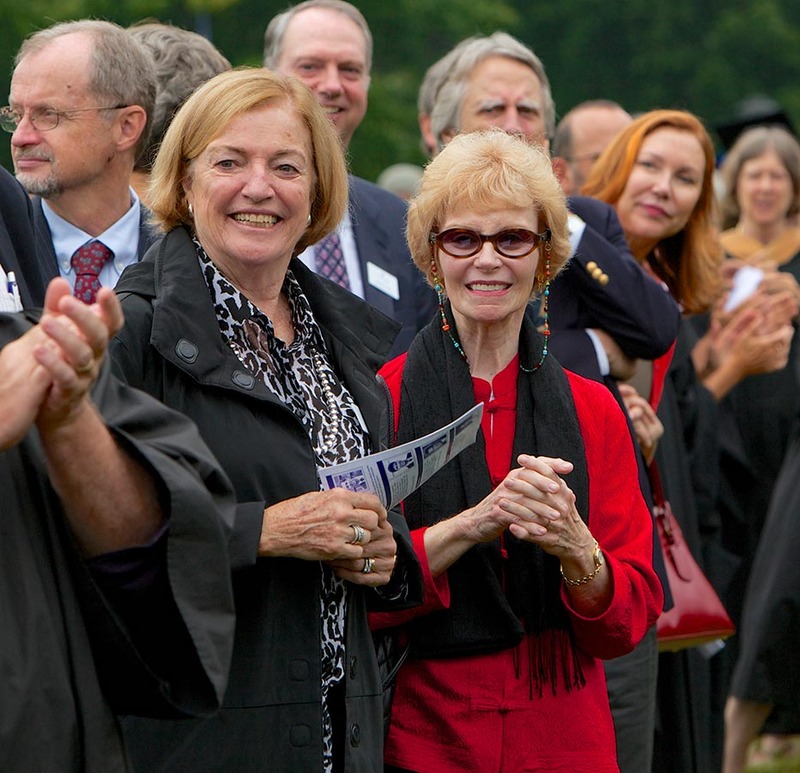 Nan and other trustees greeted new students during the fall 2013 convocation ceremony on campus. 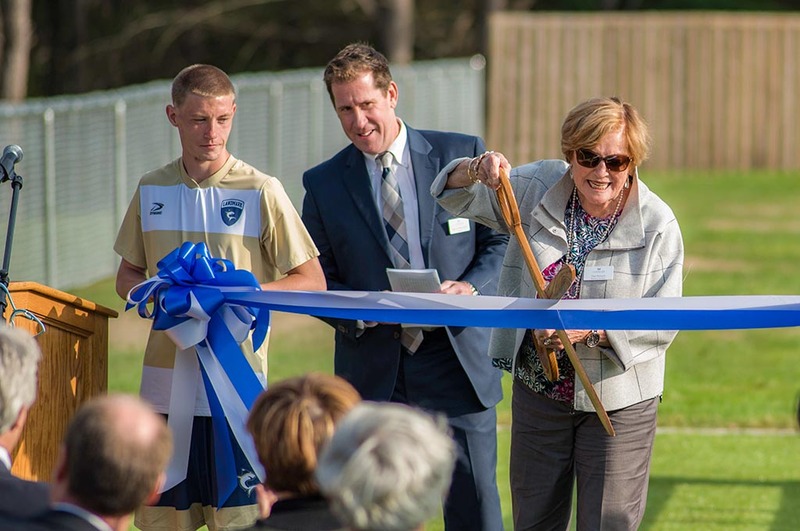 Nan, with LC student Peter Ansay and President Peter Eden, cut the ribbon at the College’s Charles Drake Field in September 2017. Nan offered advice to graduates at the spring 2017 commencement ceremony. 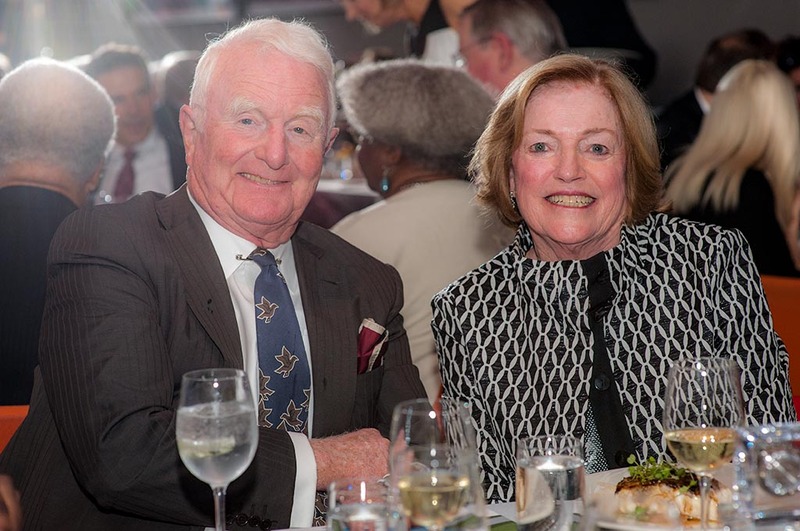 Nan and Chuck at LC’s “Uncut Diamonds” fundraiser in 2014.